Note: Apple iBooks on iTunes show the wrong number of pages in my ebooks for children and other ebooks. Read this link for more information. 1) Can I read your picture ebooks for children on my laptop or desktop? Yes. Download the PDF version from my Smashwords list of ebooks for children. 2) Are your ebooks DRM protected? No. All my ebooks are free of any DRM system at Smashwords and most other popular ebook retailers. 3) Can I print your ebooks? Yes. Download the PDF format from Smashwords or export the ebook to your computer for printing if your device allows exporting. 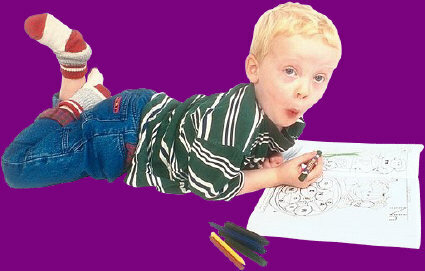 All my picture ebooks for children come with full color pictures and the Appendix contains black and white pictures for your child to color. 4) Where may I purchase your ebooks? My ebooks are sold in many countries throughout the world by the following retailers. Click on any of these links to see a list of my ebooks for children and other stories I’ve written: Amazon, Apple iTunes, Barnes & Noble Nook Books, Chapters/Indigo, Kobo, Smashwords, and Sony. Patricia G. wrote: I just bought two of your children’s picture books from Smashwords, just wanted to tell you thank you for publishing these. Eddie L. wrote this on Smashwords about “Bubble Trouble“: It is difficult to write in rhyme and make it work but it does in this delightful book. 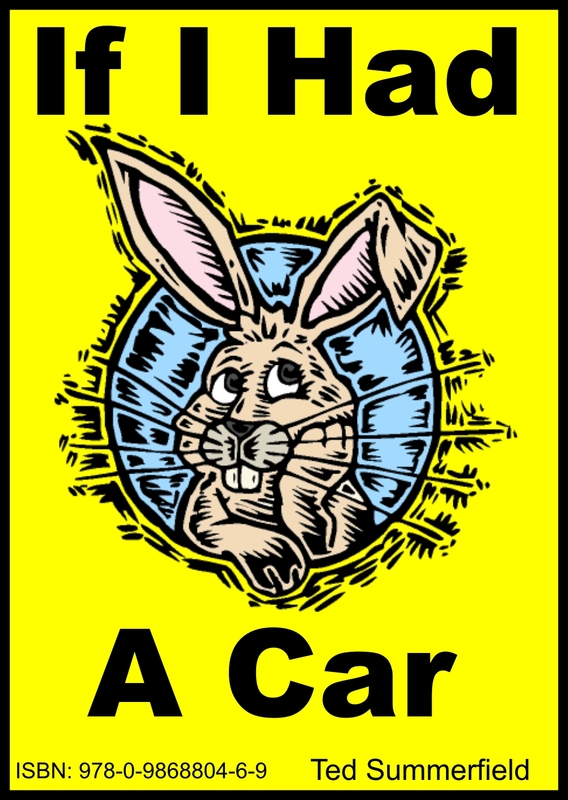 Review by Carol Marlene Smith on Smashwords, , on “If I Had A Car“. I really enjoyed this little story and the pictures. It is an adult dilemma but is written with humour so kids will get a kick out of it and the illustrations as well. I can see kids from two up enjoying this book. Kudos to the author. Bright and fun book. How much fun was that?! It’s so cute and the illustrations add perfectly to the poem. 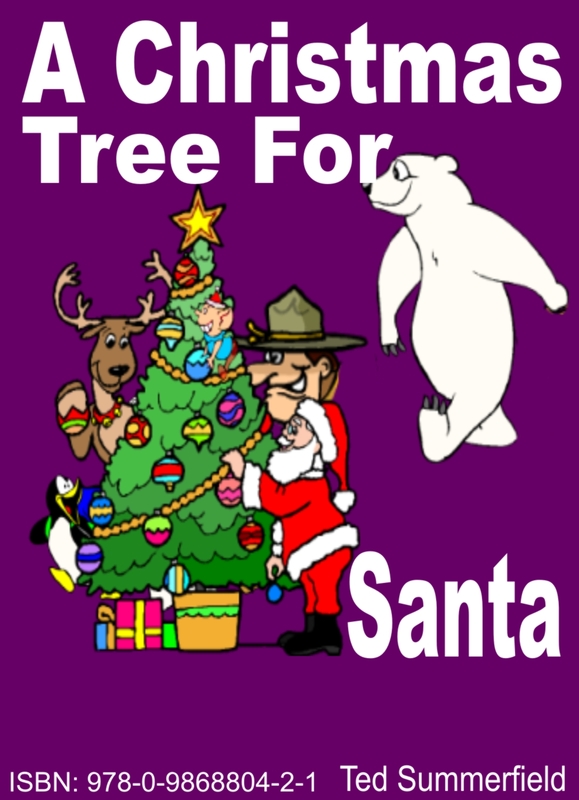 For a list of all my ebooks for children for Apple devices use iTunes, type Ted Summerfield in the search box, then click on See All to view the complete list. Download this free ebook for children from here. 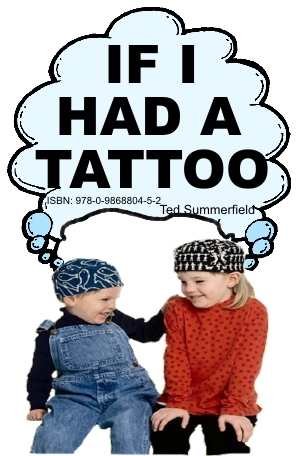 A picture book, in rhyme, about a young boy who thinks he’d like to have a tattoo. He decides he’ll have tattoo’s of all the monsters that help him with his chores, in sports, and with his homework. But then he wonders if people would laugh about his monster tattoo’s. He comes up with a brilliant solution; invisible tattoo’s only he can see. Suitable for ages 2 to 102. To view a free sample, or purchase this ebook for $0.99, click here. A child and mother are reading together when the child asks “Mommy, does a nose ever sleep?” The mother tells the child a story she had heard when she was little, about a nose named Nestor and the wonderful and terrible things that happened when Nestor fell asleep. This book contains 20 colorful pictures of delightful characters and the appendix has large B&W images for printing. 2-5 year old. 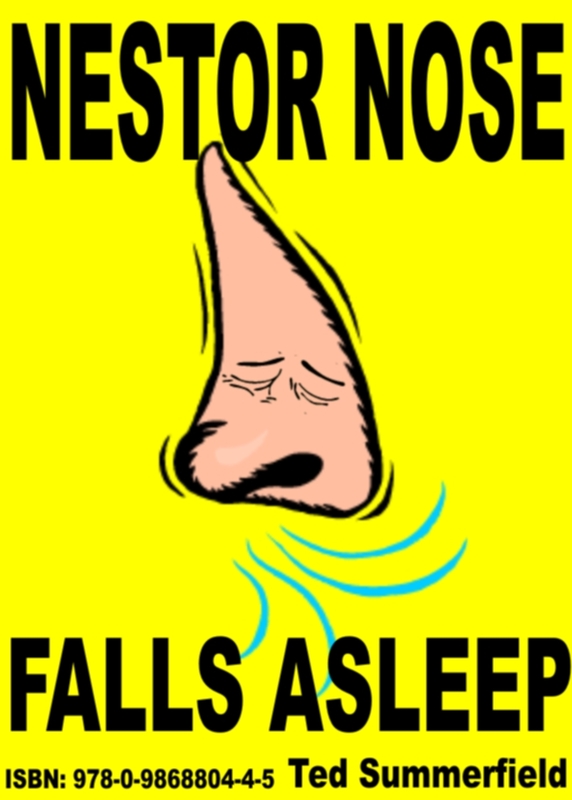 You may read a free sample of Nestor Nose Falls Asleep, or purchase it for $0.99, here. A colour picture book, with black and white pictures for colouring included in appendix. Bubble Trouble is an entertaining and educational picture book filled with colorful pictures, including large black and white pictures for coloring. It is about a young girl, Glorybee Toebiter, who likes to brag. But her bragging blows up in her face, with terrible results. This book is suitable for 2-5 year old children and those young at heart. PDF best for printing. 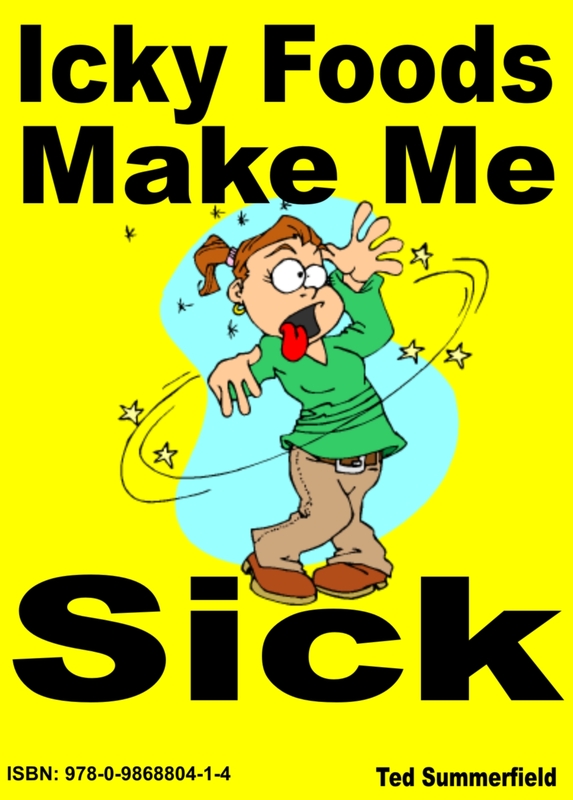 Click on “here” link to view sample or purchase for $0.99 here. Doug’s Big Idea is a delightful, colorful, picture book for children. Filled with fanciful animal pictures, including large size black and white pictures for coloring. This story is about a young beaver named Doug who lives in a forest, soon destroyed by fire. Doug becomes as busy as a beaver and makes a machine that turns paper back into trees for the forest. Suit 2 to 5 year old. PDF best for printing pictures. Click on “here” link to view sample or purchase ebook for $0.99 here. 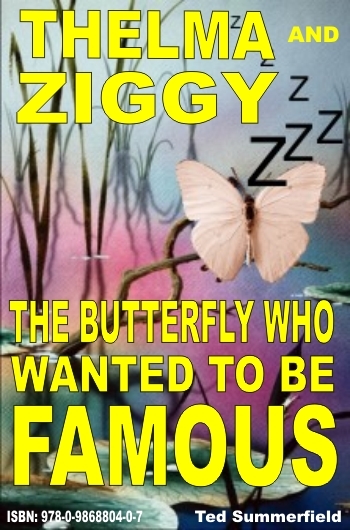 You may read a free sample of Thelma and Ziggy, or purchase the ebook for $0.99, here on Smashwords.